With 4K Ultra HD video, optical discs still have a place. If you thought optical discs were a thing of the past, you probably hadn’t considered 4K Ultra HD video, which can’t be delivered with full accuracy via most of the current broadband infrastructure. 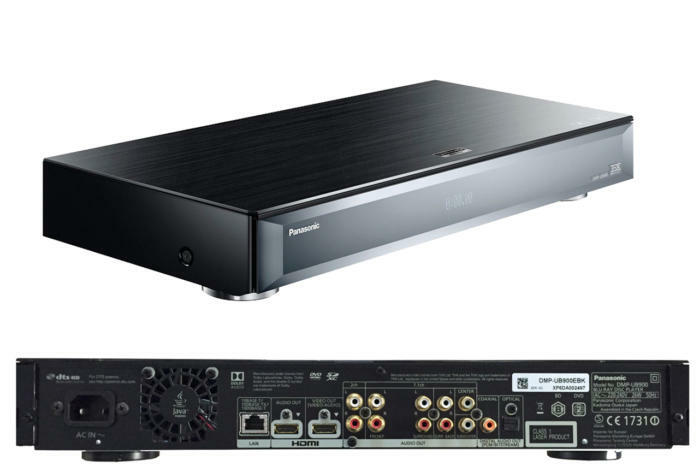 With discs the only practical, cost-effective option for delivering true 2160p fidelity, Panasonic has leveraged its long-standing expertise in all things optical into three new Ultra Blu-ray players for 2017: the DMP-UB400, DMP-UB310, and the DMP-300. These will join the DMP-UB900 we recently reviewed to form a lineup that will appeal to all segments of the market. 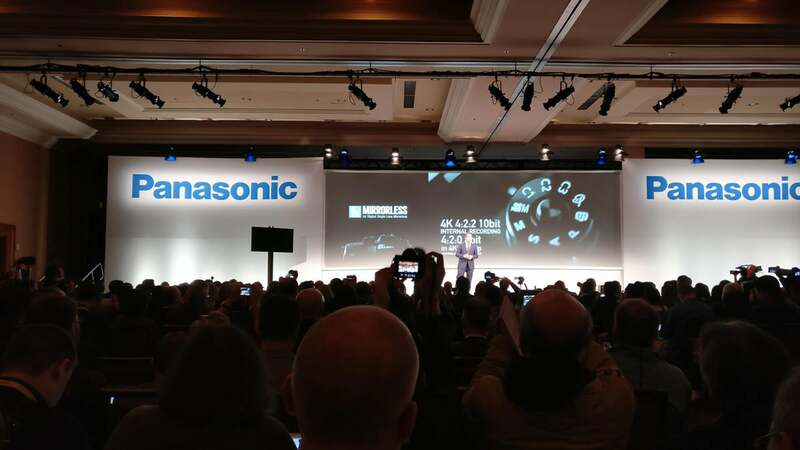 Panasonic’s CES 2017 press event. Compact convection cooking and Ultra Blu-ray were among the announcements. Some of the new Ultra Blu-ray player specifications were handed out here at CES 2017, and indeed, the lower the model number, the fewer the features. However, the specifications posed as many questions as they provided answers. One thing that all three players will offer is the broad audio-file support of the DMP-UB900, playing SACDs, as well as DSD, FLAC, ALAC and more mundane audio file types. We’re expecting a svelter package for the upcoming DMP-UB310/300, which will undoubtedly feature fewer ports at a lower price than the premium DMP-UB900 shown here. 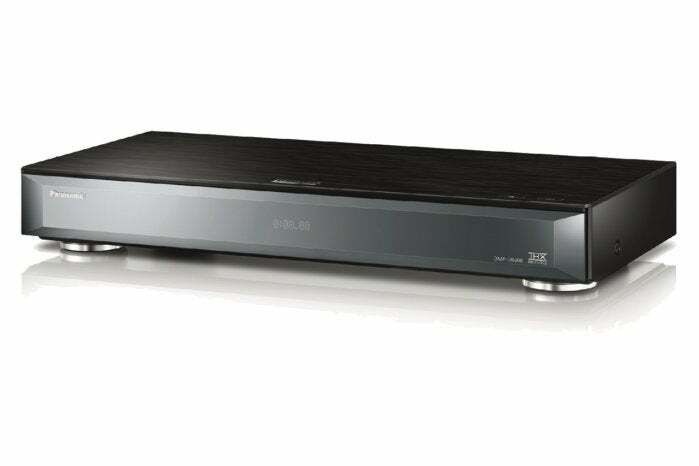 The DMP-UB400’s specs closely match those of the DMP-UB900 with wireless networking, playback from attached mass storage devices, and VIERA link all on hand. The DMP-UB310 and DMP-UB300 appear to be aimed more at the mainstream consumer, and will likely be more parsimonious with the ports and other features. We’ll have more information for you when Panasonic firms up the specs. Hopefully, all will include a modern, minimalist remote rather than the oversized, old-school unit from the DMP-UB900. There was no North American TV news from Panasonic, but the company’s European fans get the EZ1000 OLED TV with double the nits of the CZ950 predecessor and Euro-standard HDR support.